vyacht wireless boat networks - open source marine hard and software. 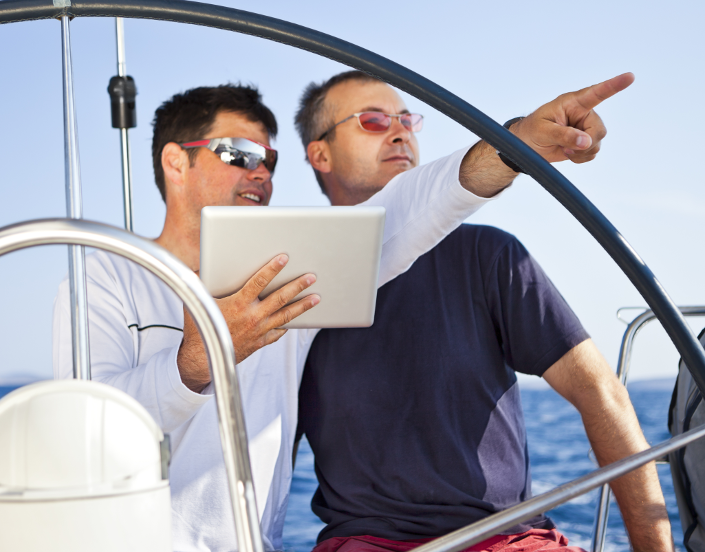 Just connect the vyacht router, start and run from the browser or app — with your boat data. With SignalK the vyacht router has even an instrument panel built in. Accessible from your browser. NMEA 2000 with up to 4 NMEA 0183 inputs! All code is available on github. Easy to adopt the router to your own needs. The contents of this website are © 2016 vyacht AB.